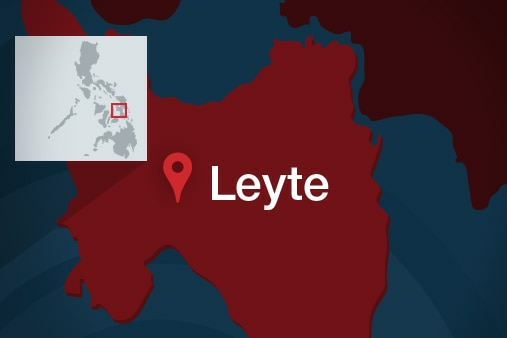 MANILA – A police officer was wounded after unidentified gunmen ambushed his vehicle in Barangay Buri, Palo, Leyte on Tuesday morning. Initial reports said Senior Insp. Jovil Young, who is assigned at Eastern Visayas' police office, was about to leave his house onboard his vehicle when the gunmen fired at him. He was immediately rushed to a nearby hospital. His son, who was was reportedly with him in the vehicle, was safe, police said. The motive behind the ambush remains unknown. Is Siding with China Instead of America a Smart Move by Duterte?